some Frannies are getting done. Kathy D, has finished her sew along dress. 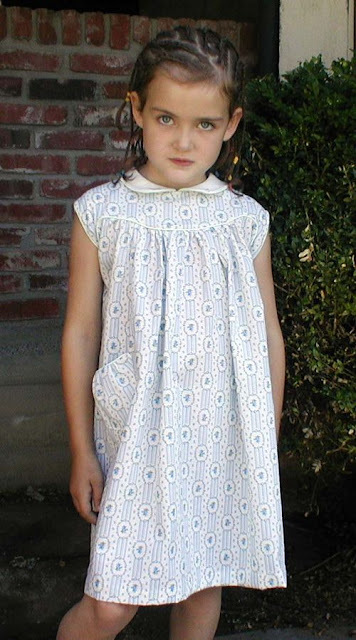 She even added a doll dress. I love her sewing. She always adds a designer touch, probably because she is a designer. 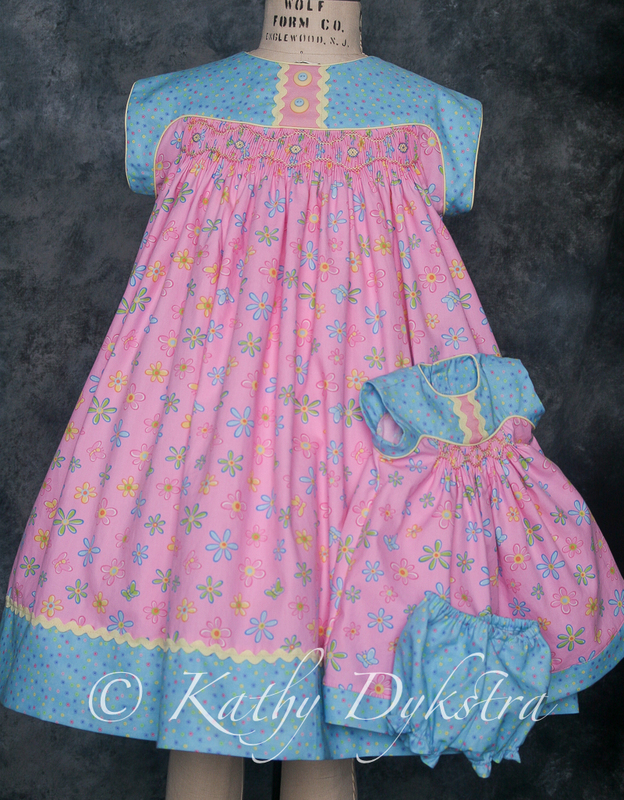 Kathy also added a step by step of doing those trickie sleeves. 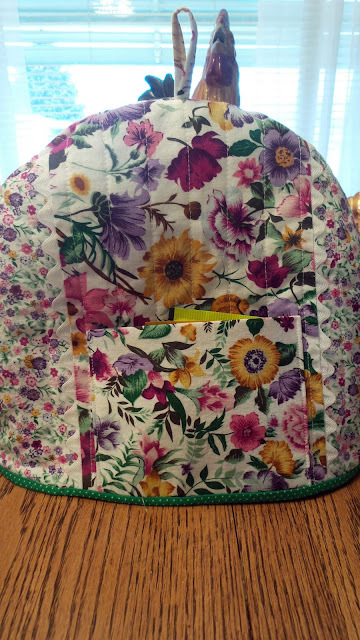 I was having so much trouble trying to figure out how to reach in a small space and turn right sides together, sew a complete circle and still have it all work. I can not show you mine yet, although with Kathy's instructions I was able to do the chore. I will get mine all done and then be brave enough to take a picture. This is karens dress so far. It is going to be so pretty when finished. 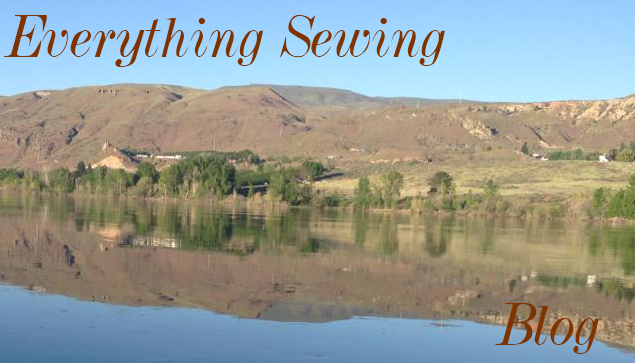 I hope you are also doing the sew along, and will get your project done and share with us. We will be putting together the Lyn Weeks pattern, Frannie. the instructions leave a lot to be desired in putting this sweet dress together. I do not know if this pattern is still available, so you might want to check Ebay and see if there is one available. This is the fabric I have chosen for mine, not sure if it was a good idea, it is very light fabric. You will see the button for the forum, sign up and find the sew along under the topic " on topic talk".